All eligible entries allocated numbers and the random number generator has done its work. 7 Lovely items to get this month. This month, the giveaway is around 6 different products, and there are 7 items. In the box, will be. 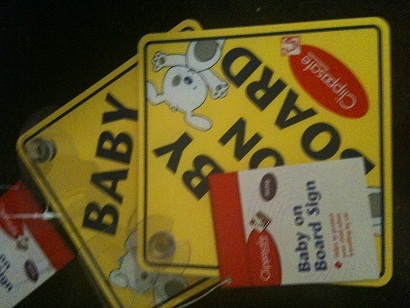 2 x Baby on Board Signs with sucker cups for your cars. 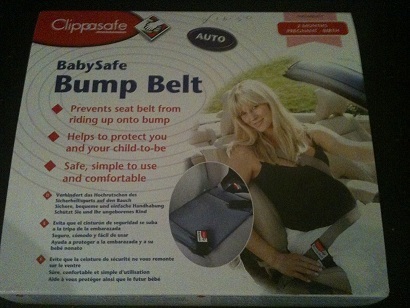 1 x Bump Belt – for adding to your seatbelt when 2 months + pregnant. 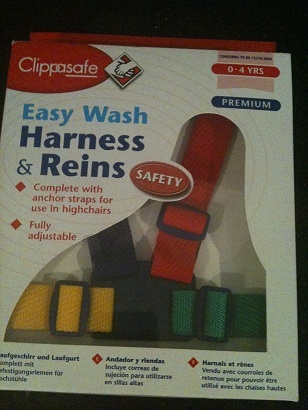 1 – Leave a comment below, telling me that you want to enter, follow me on twitter @scottish_mum and Tweet this. If you are already doing all of these, then it is an easy entry. Competition ends 25th February. I allocate each entrant a number, based on how many entries they have, and then draw at the random number website to make it fair. Good luck to everyone who enters. If you are new to my blog, your first comment will need to be approved before it shows up. 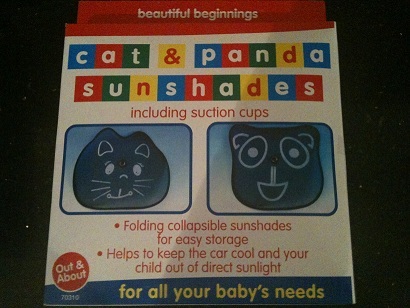 This competition comes to you from Scottish Mum and has no connection with the product manufacturers. 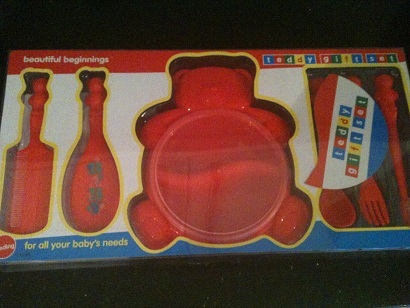 By entering, you are agreeing that Scottish Mum Blog, or anyone connected with it, are not responsible in any way for the use of the product, and you use it at your own risk. following you on twitter and have tweeted. Hi, Im following you on twitter and will RT, also following your blog. Have also followed your blog through google freinds connect and have liked your facebook page too ! I have started following you on twitter and have tweeted the message!I have also started following you on google connect and Facebook! I have liked your fb page, and now following you on twitter. 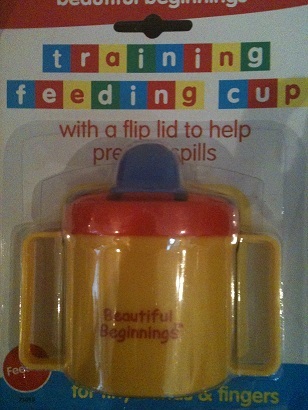 Also have tweeted your message too… @TinkerbellGemz. I have started following you on twitter and have tweeted the message! I have also started following you on google connect! Following you on twitter and have tweeted (@justforcomps). I already follow you on twitter (@rozzibee) and have just friended you on google connect! I’m following you on twitter, have tweeted, liked on facebook and am following on friend connect – sp please enter me into your lovely competition! ps please add me to the comp. Follow your blog on GFC too! Off to follow you on twitter now! Follow you on twitter, will RT too 🙂 These bits would be great specially the car bits!